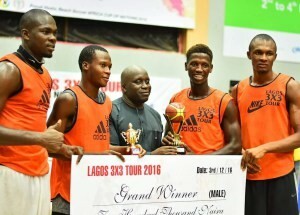 The Lagos 3x3 Tour ended in grand style at the Teslim Balogun Stadium with the two finalists from each series competing for the grand price; a total of 8 teams per category. 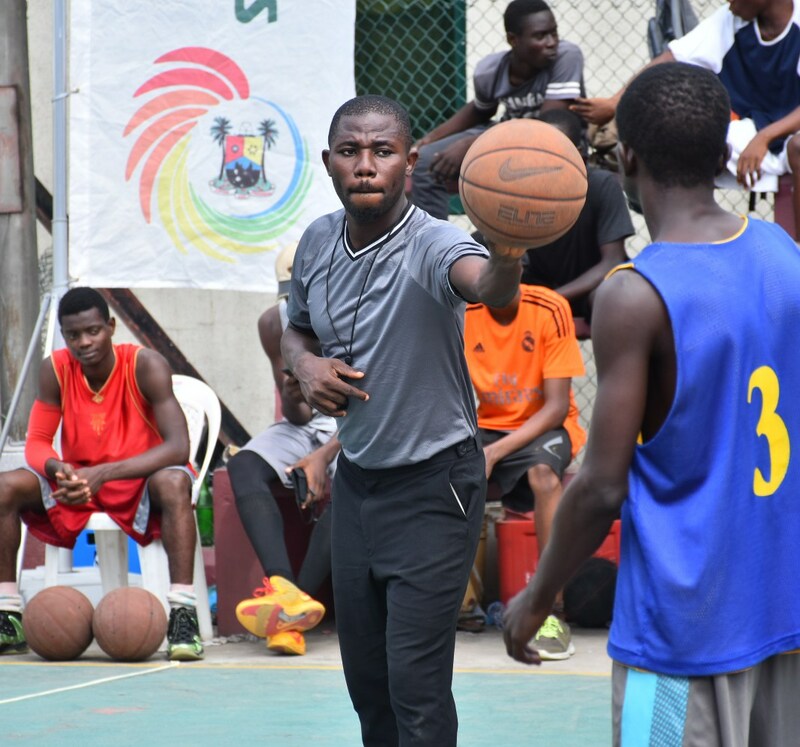 One interesting thing about the male category is that the two finalists from Ilupeju (DWB and Deepbond) and Ikoyi (Ogra Hoops King 1 and Border Basketballers) qualified for the semi-finals. 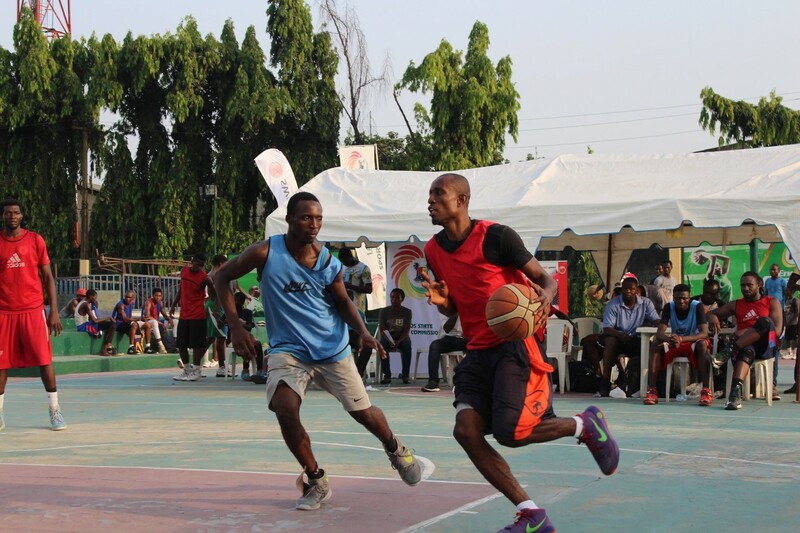 The final was a show down between DWB and Deepbond. 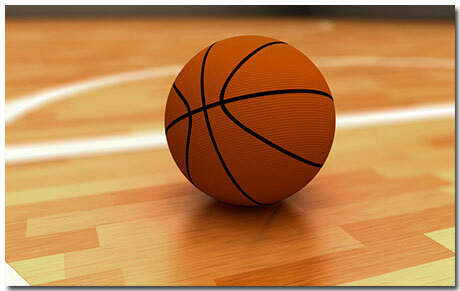 The athletism and youthfulness of Deepbond was enough to secure a victory over the experienced DWB. The game ended 12 – 7. 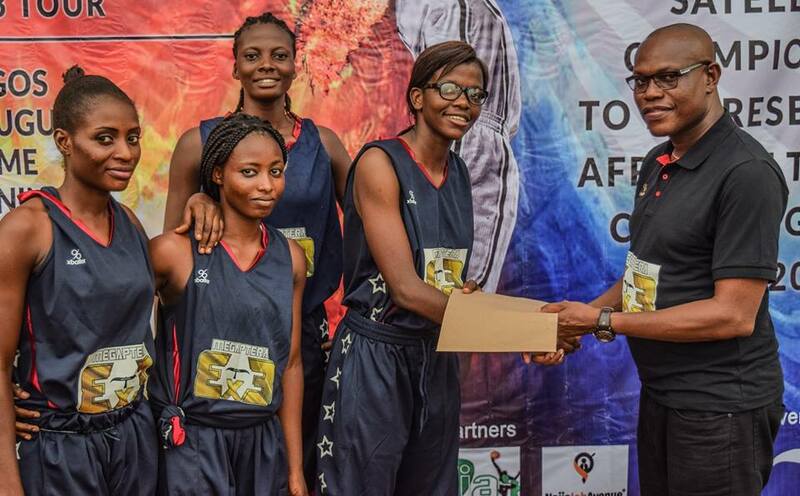 In the female category, the Hope for Girls won all the games of the grandfinal to emerge champions. 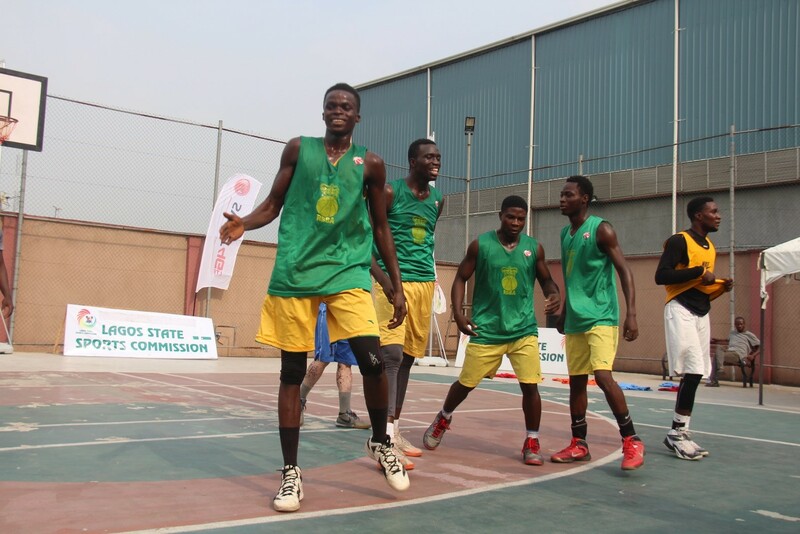 They defeated Mobolaji Princess in the group stage 8 – 3. 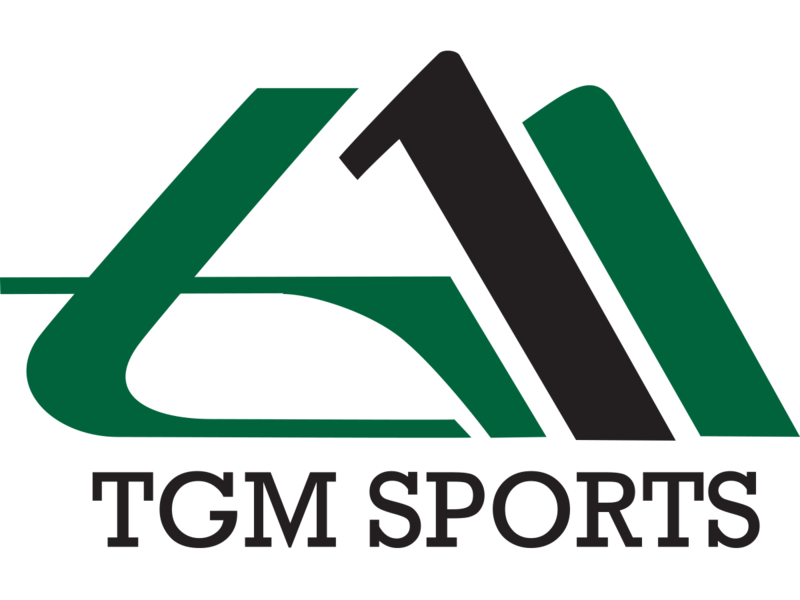 They met again in the finals and they crushed the Princess 11 – 2. 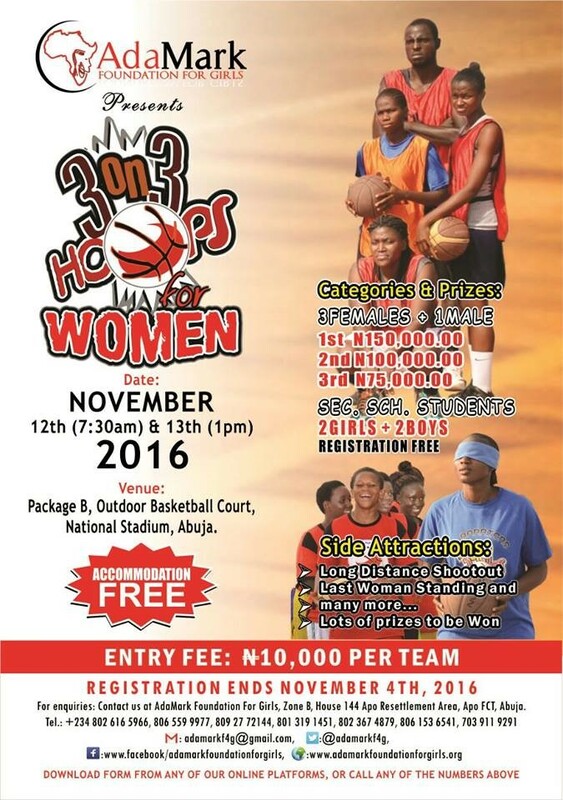 The two winners walked away with N200,000 each. The evening also featured lots of side attractions including slam dunk contest, free throw contest etc. 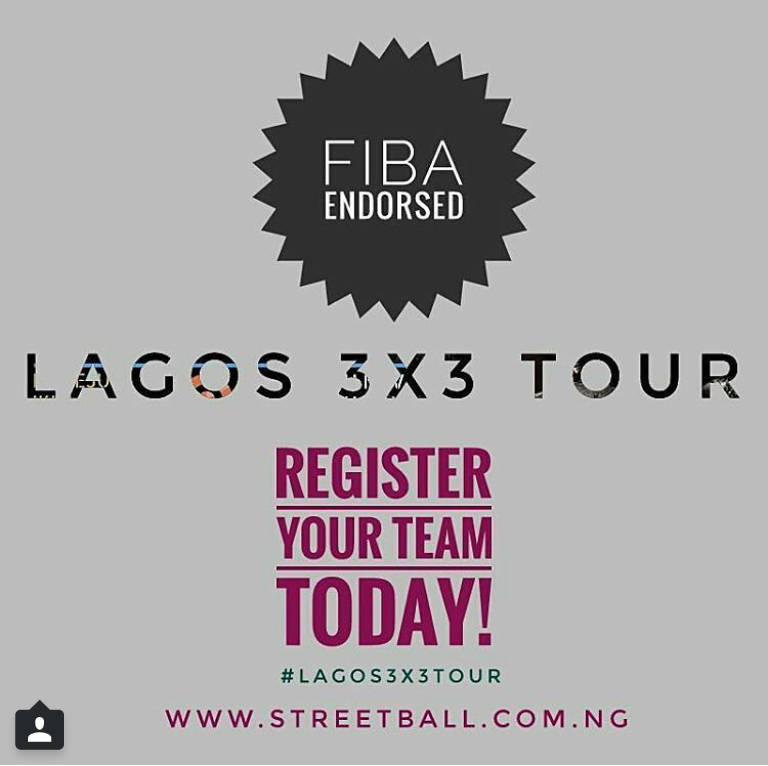 The Lagos 3x3 Tour was an exciting 5 Saturday event that showcased the best of 3x3 basketball. 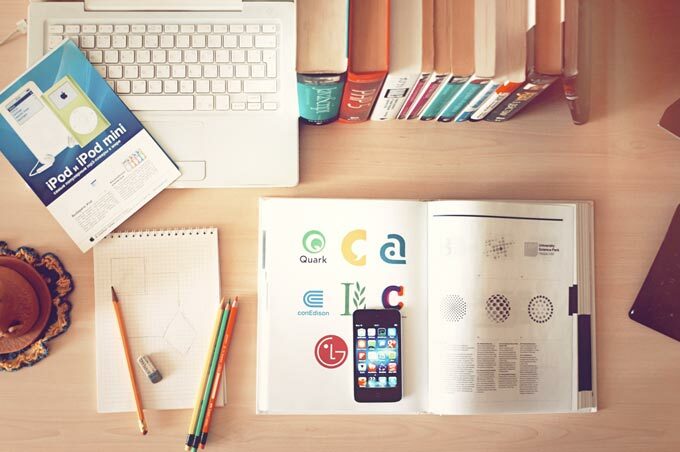 We look forward to subsequent edition.